Two hundred and twenty-three readers love this post. The 4th of July. Independence Day. A day known for barbecues, picnics, fireworks, county fairs and parades . Family, friends, celebrations and last but not least delicious food and drink! Punches are really great for The 4th of July. Light, refreshing and.... Oh yeah. This one has a bunch of booze in it! 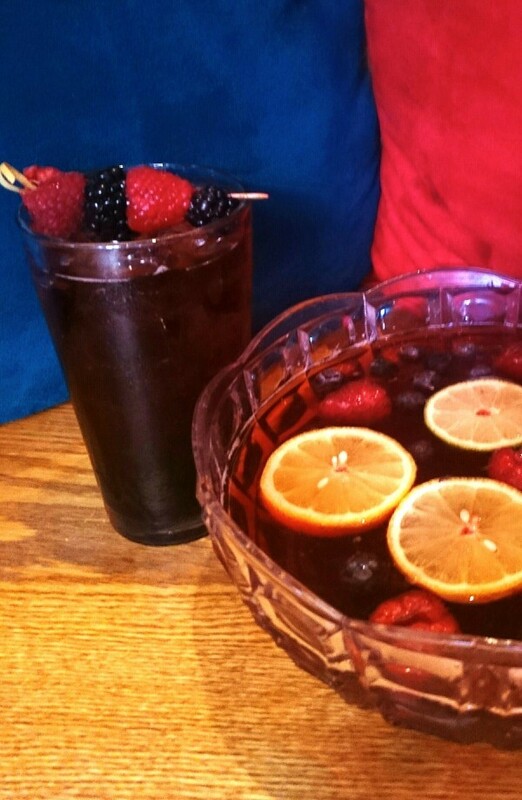 This is my 4th of July Punch Recipe. The Declaration of 76 Punch. To serve top with Sparkling Rose . Float orange and lime slices on top. Serve in glasses of your choosing ( I prefer a nice big pint glass! ) over ice. If you'd like you can also buy some extra berries and make skewers to garnish your drink!! Have a happy and safe 4th of July everyone! Cheers!!! !